On April 3, France’s state-owned railway service (SNCF) began its first full day of widespread strikes in a major test of President Emmanuel Macron’s economic reforms. Workers are opposing Macron’s plans to make the rail sector more competitive. The strikes, which are set to take place two out of every five days until the end of June, will have a paralysing effect on transport in the France. The first round of strikes officially started on the evening of April 2 and will run through the morning of April 5, with 77 percent of all train conductors in the country off work, leaving only a skeletal service in place. During strike days, only one in eight high-speed TGV and inter-city services across the country will be running. Locally, only 20 percent of trains will be in service, overwhelming bus services in French cities. International travel is not immune from disruptions, with 25 percent of Eurostar services not running, only one in three trains to Germany in service, and no trains going to Italy or Spain. This presents Emmanuel Macron’s first major domestic economic battle against a bulwark of French economic and political power – trade unions. The SNCF, which is heavily indebted, enjoys a near monopoly over rail in France. 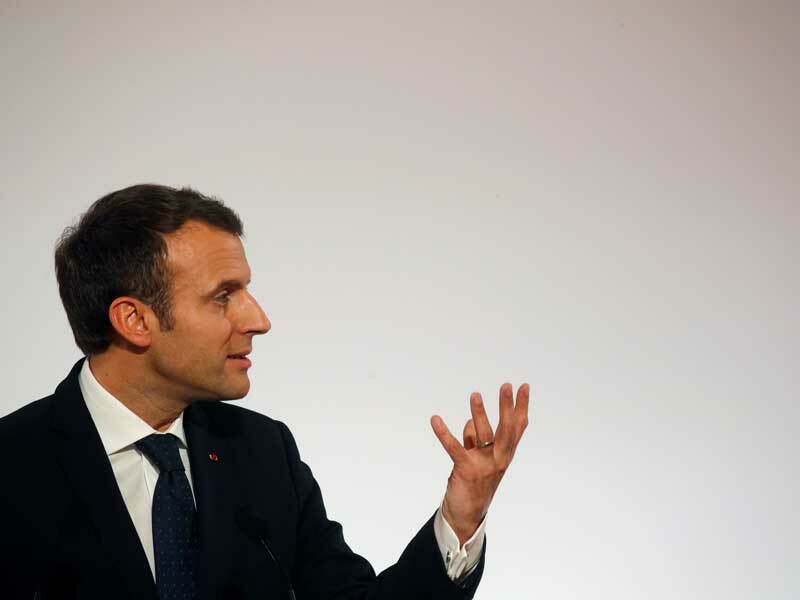 Macron plans on opening up the sector to more competition to comply with EU policy, and intends to remove guaranteed job-for-life and early retirement benefits for new rail employees. A defeat for Macron on the rail issue would likely upend his wider economic plans; in the same way his predecessors’ policies were ruined by France’s powerful unions in the past. Notably, Jacques Chirac’s economic reforms in the 1990s were derailed by massive strikes in 1995. Currently, a small majority of the French public oppose the strikes, and Macron’s success will largely depend on keeping public opinion on his side.